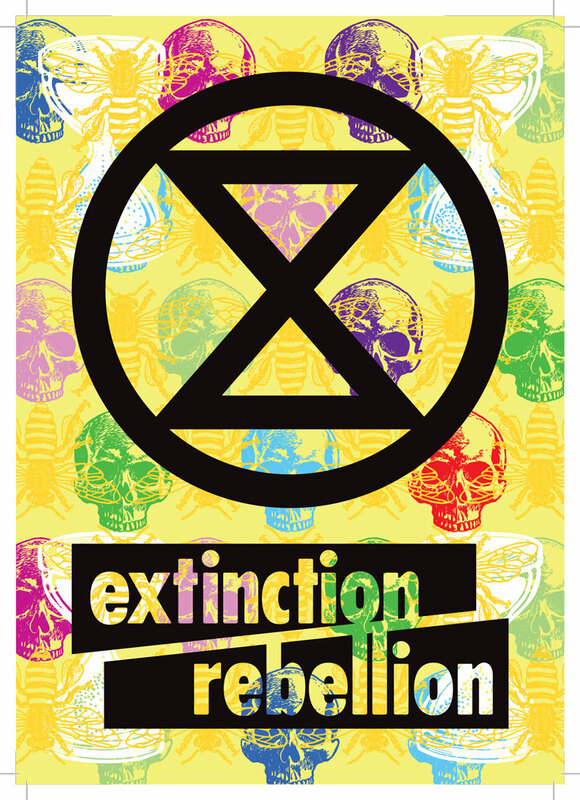 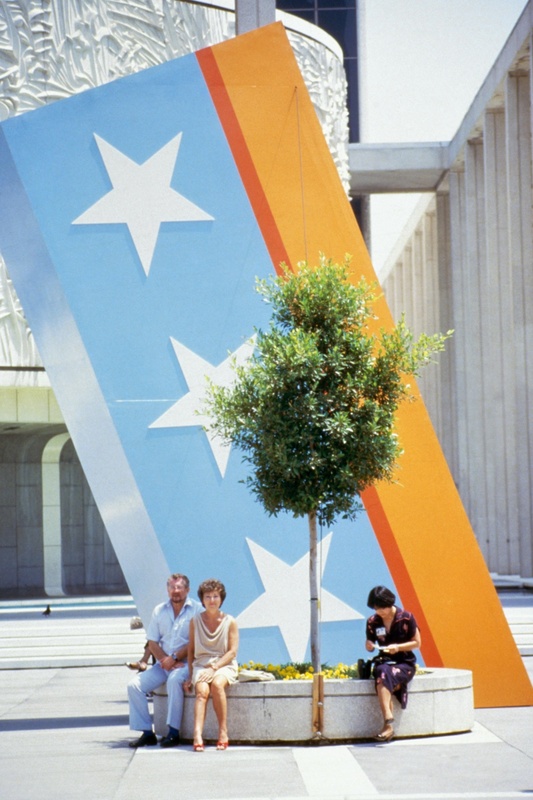 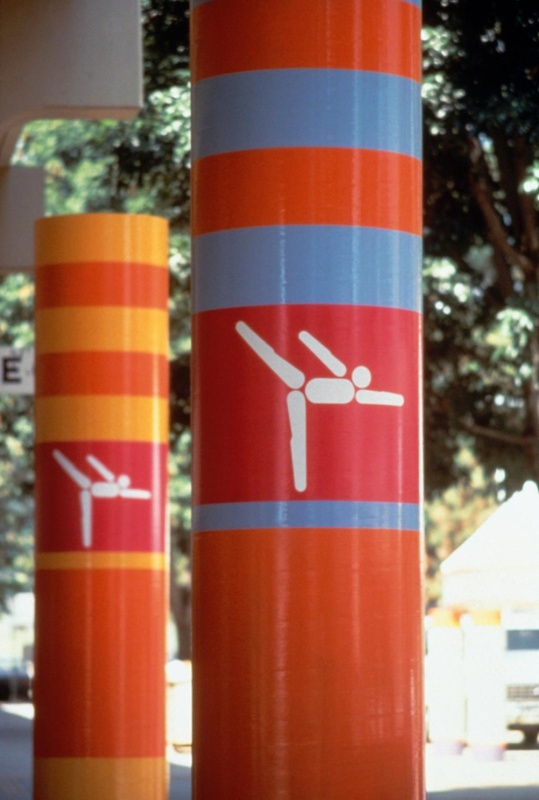 The late Deborah Sussman was perhaps best known for her spectacular environmental graphics work. 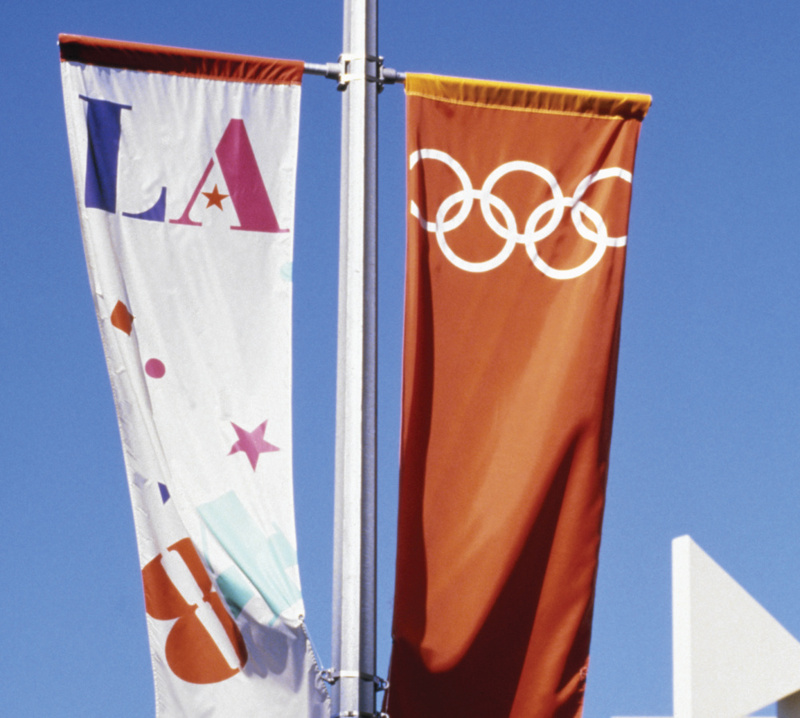 She died only last month and leaves behind a legacy recognised by The Olympic Museum in Lausanne, Switzerland, which is marking the 30th anniversary of the Los Angeles 1984 Olympic Games with a new exhibition, Los Angeles 1984, Colourful LA. 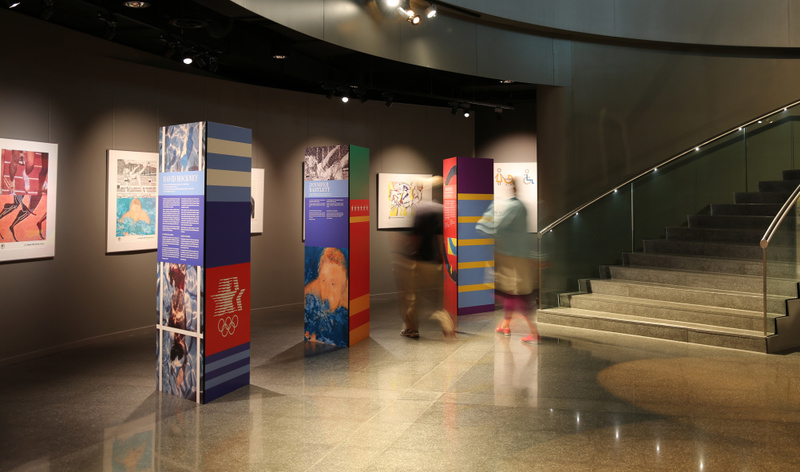 Visually it was exactly that, marked by an expressive palette of pastel and acid colours not seen again until the London 2012 Olympic Games. 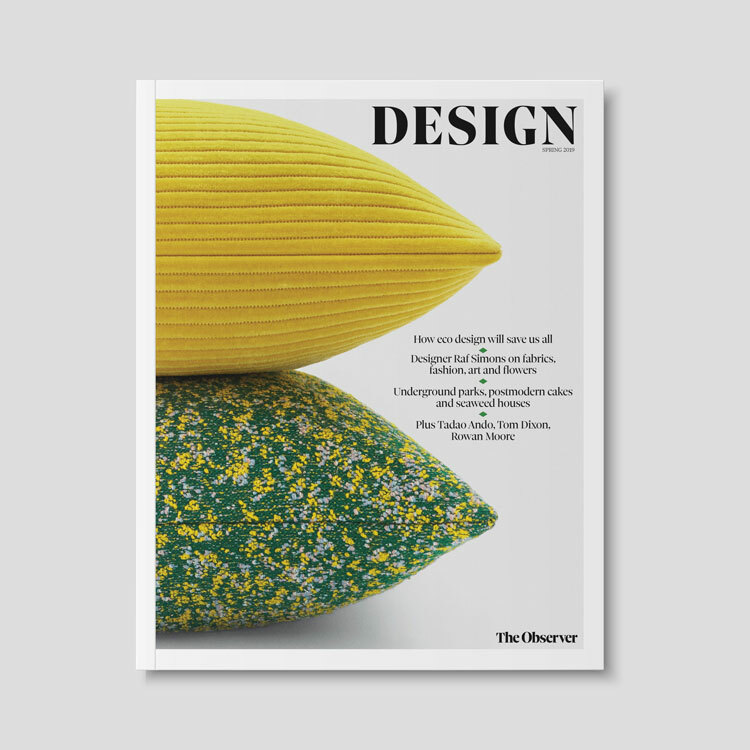 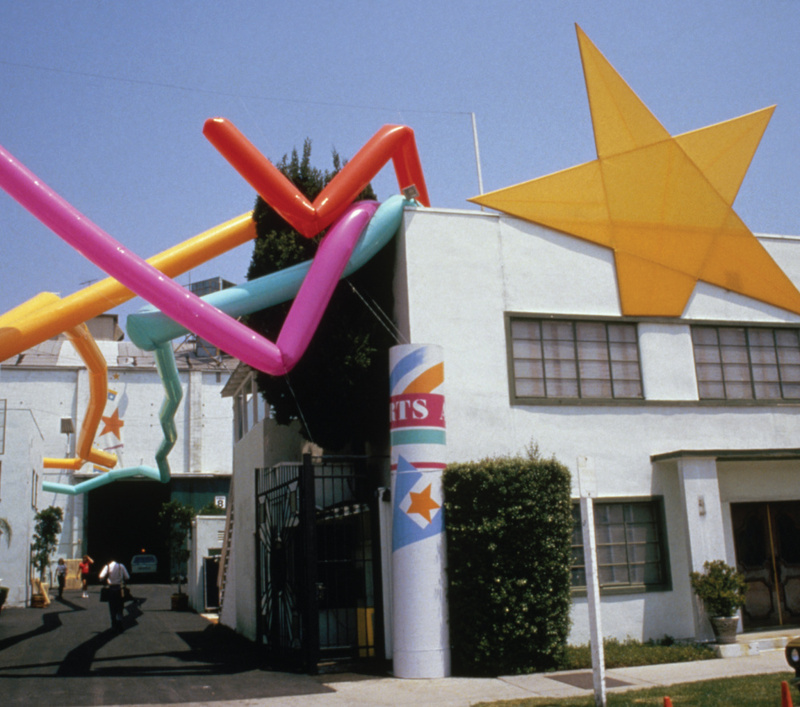 Sussman’s art direction and urban graphics seem to have captured a sense of eccentricity and fun, which we can see with hindsight are also tropes of the decade itself. 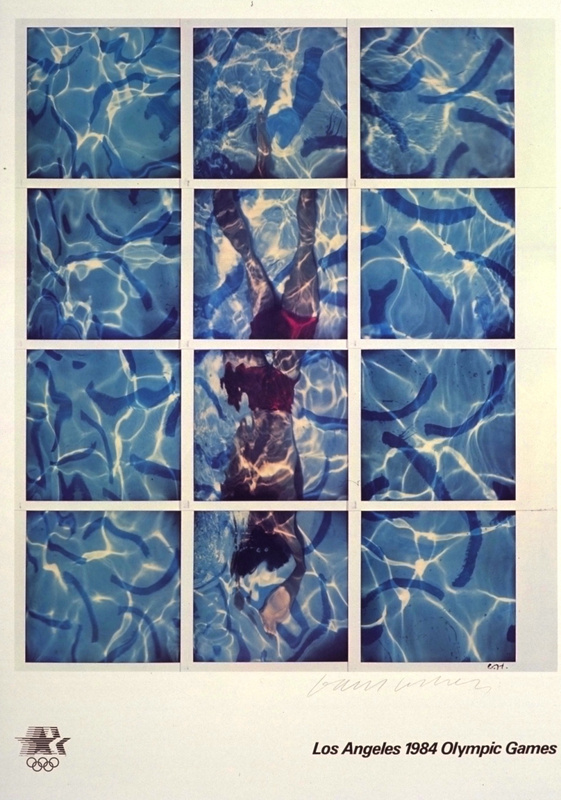 The exhibition reintroduces Sussman’s work and shows photographs of athletes in action. 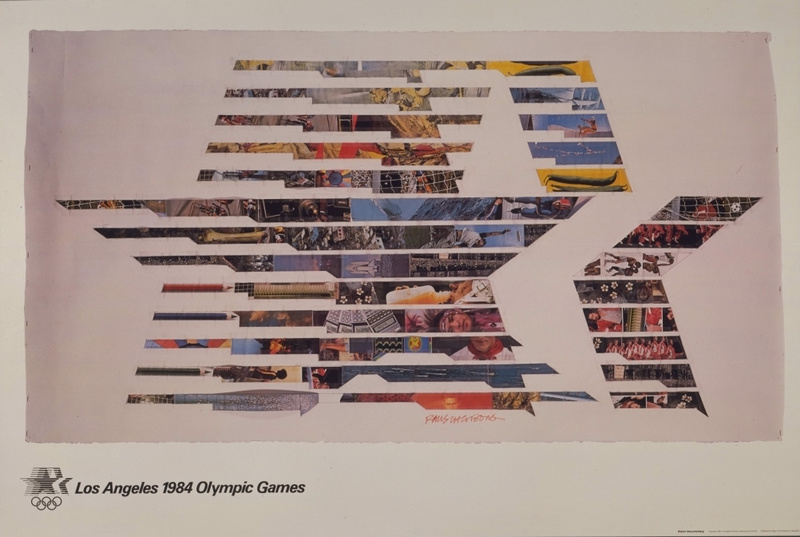 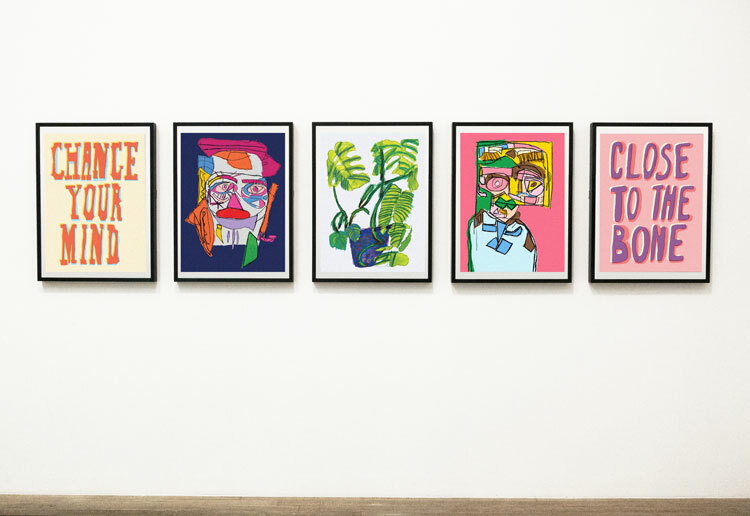 It also focuses on 15 posters commissioned by the organising committee in the run up to the games, which saw 15 American artists – well, 14 and David Hockney (he lived there for while) – interpret the theme of sport and the Olympic Games. 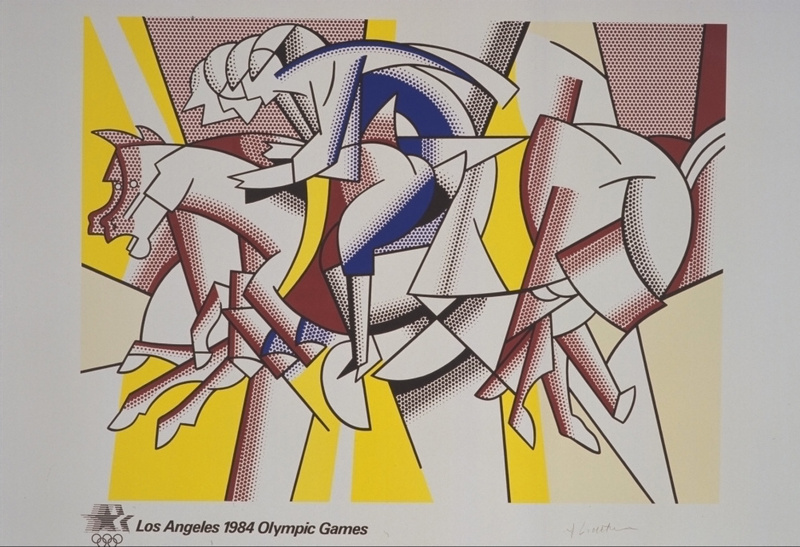 Roy Lichtenstein created one, as did Robert Rauschenberg, whose design was chosen to be the official poster of the Games. 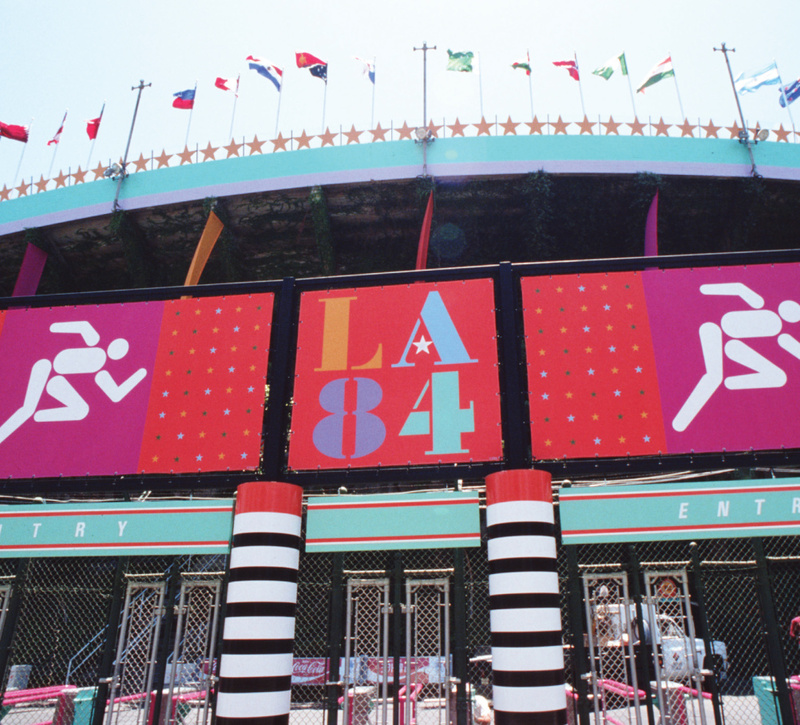 Los Angeles 1984 – Colourful L.A runs until 15 November at The Olympic Museum, Quai d’Ouchy 1, 1001 Lausanne, Switzerland.